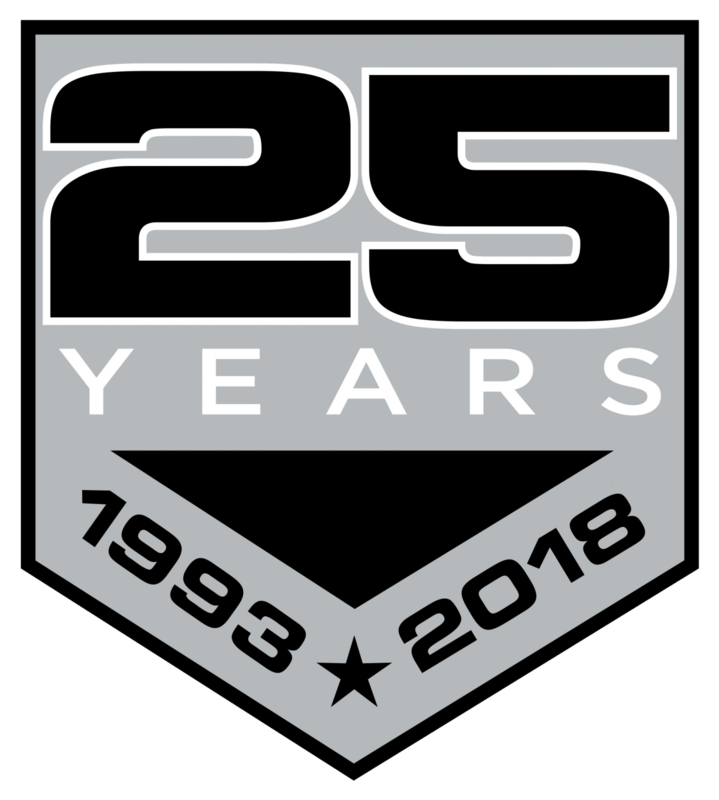 Please join us on October 20th @ 12:00 pm to 6:00 pm in Columbus, Ohio to celebrate 25 years of service. 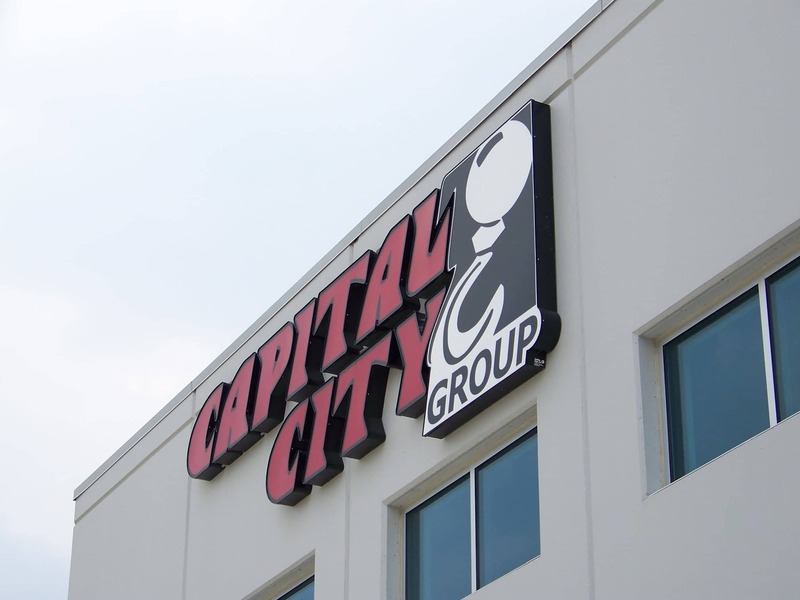 Capital City Group recently opened a branch in Detroit, Michigan servicing all of Michigan. 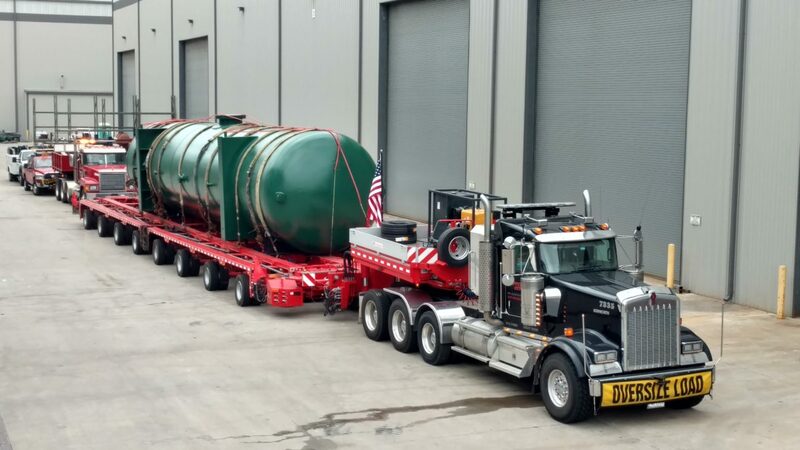 The branch is located in Rockwood, Michigan and is a full service location. 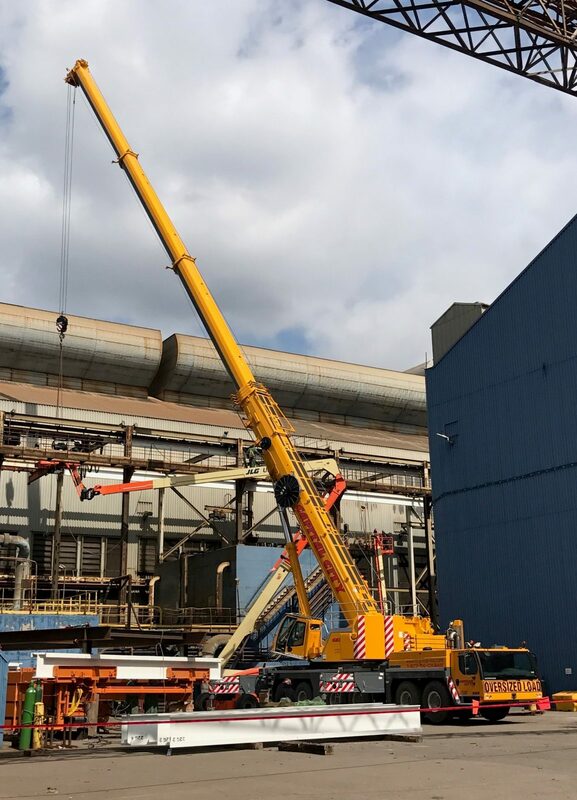 Capital City Group moved a transformer for AEP in Pataskala, Ohio. 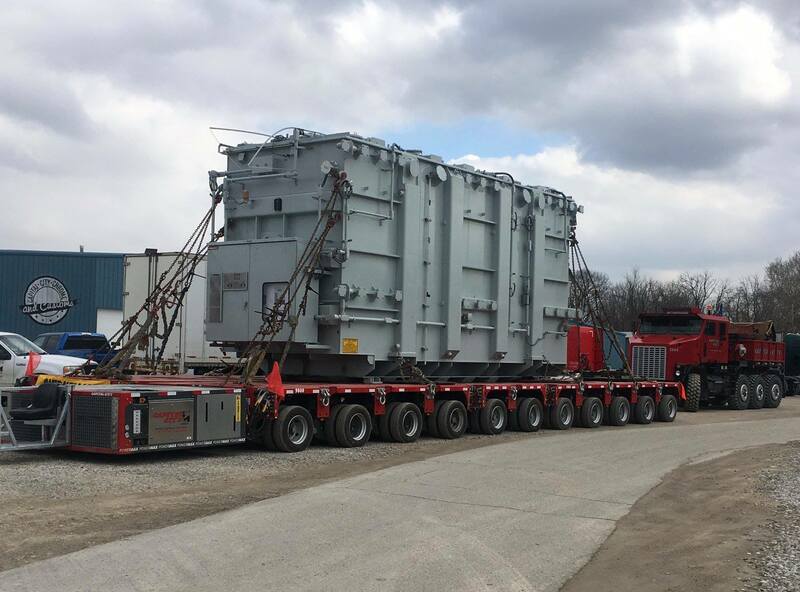 The transformer weighed in at 476,000 pounds, was 36 feet long, 12 feet wide, and over 16 feet tall. 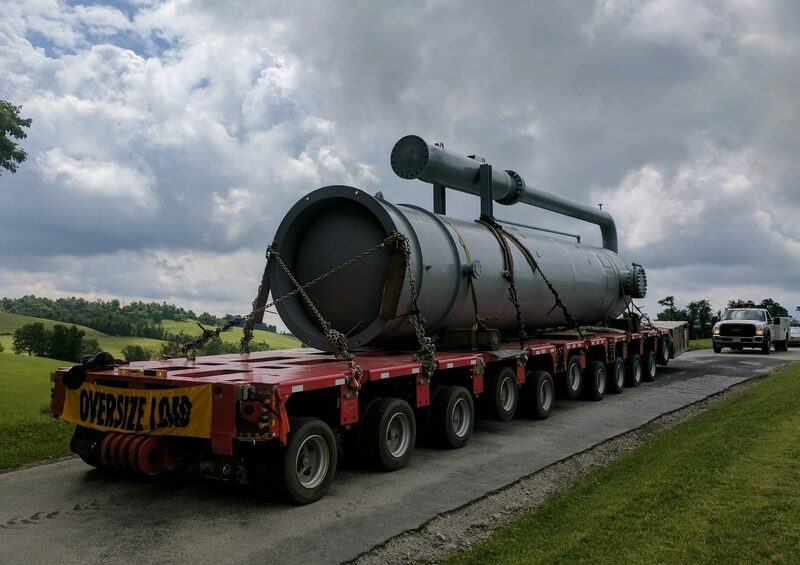 Capital City Group transported a Surge Tank over 1,200 miles from Texas to Pennsylvania. 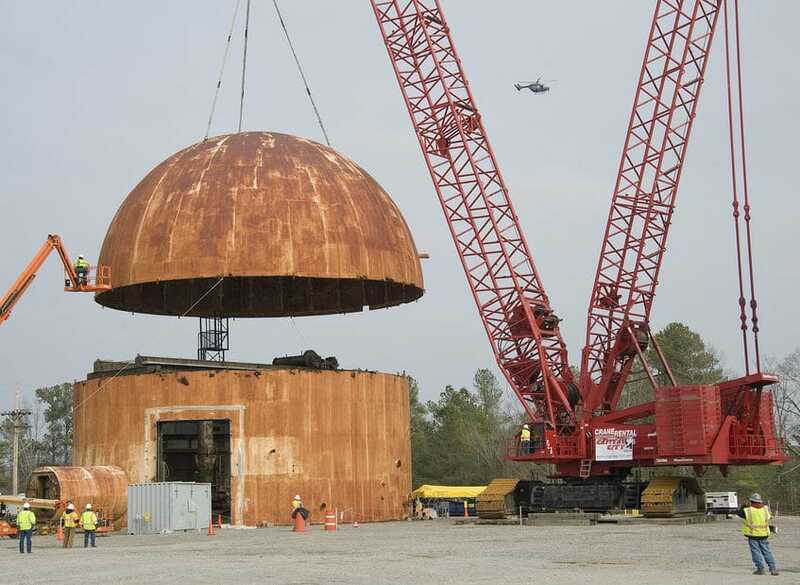 The tank weighed 215,000 pounds, 55 feet long, 12 feet wide, and 13 feet tall. 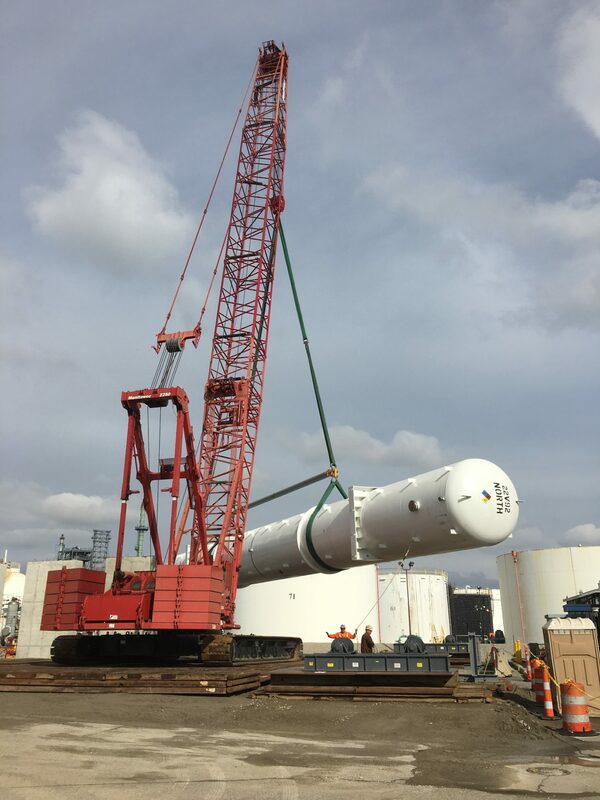 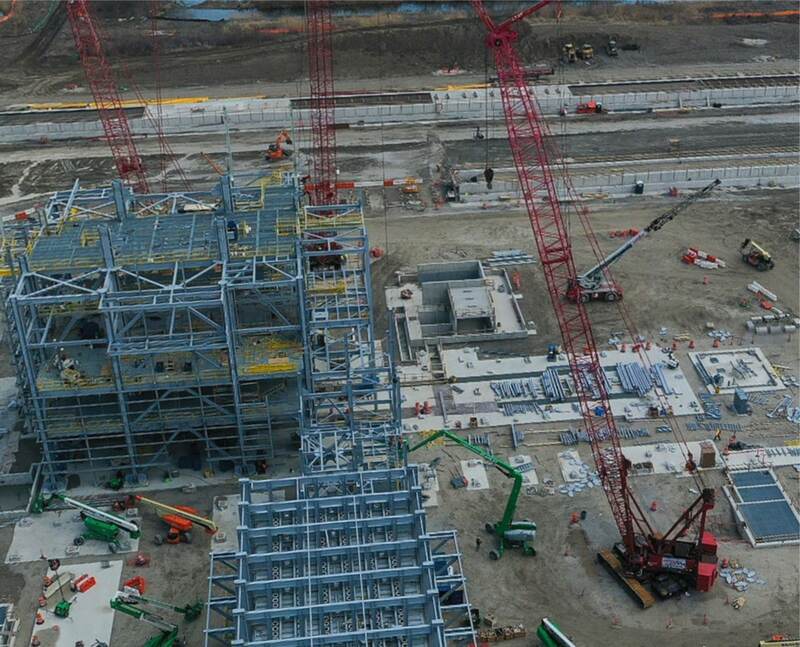 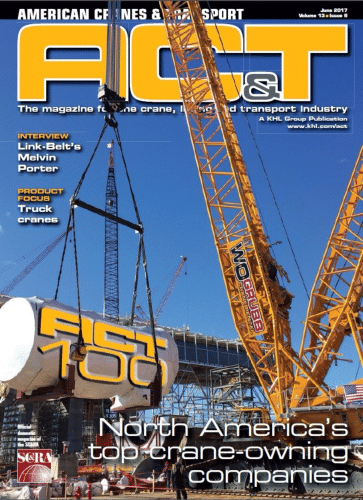 Capital City Group provided crane rental services to the Savannah River Site (SRS). 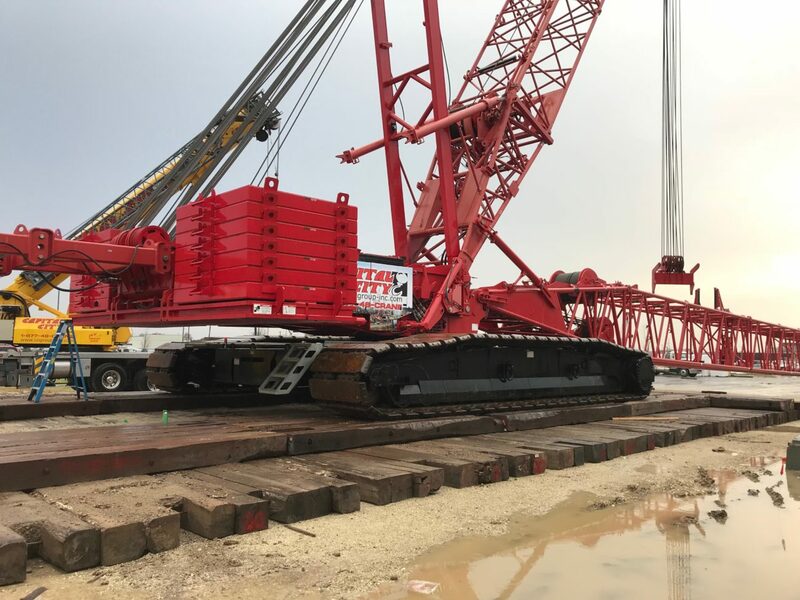 They provided a Manitowoc 18000 (660 ton) to lift the 174,000-pound dome. 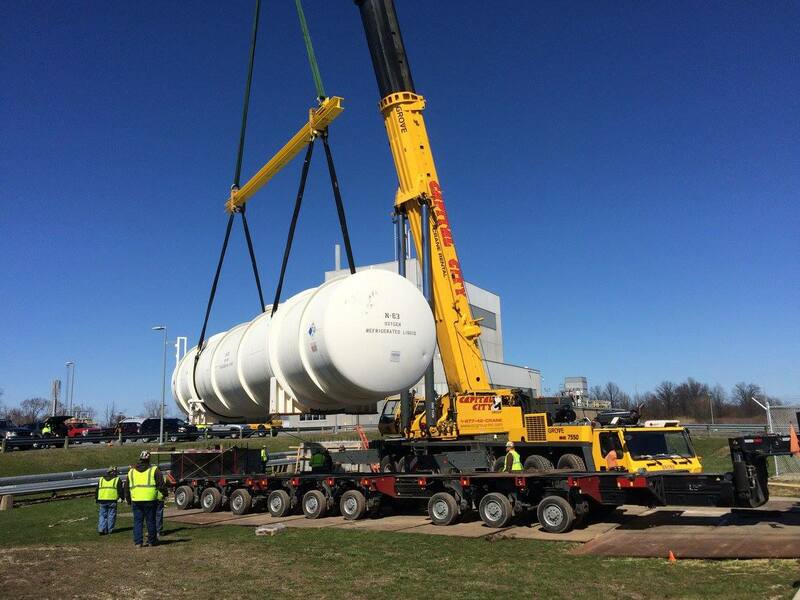 Capital City Group transported and set 8 large bullet tanks for the Marathon Refinery in Detroit, Michigan. 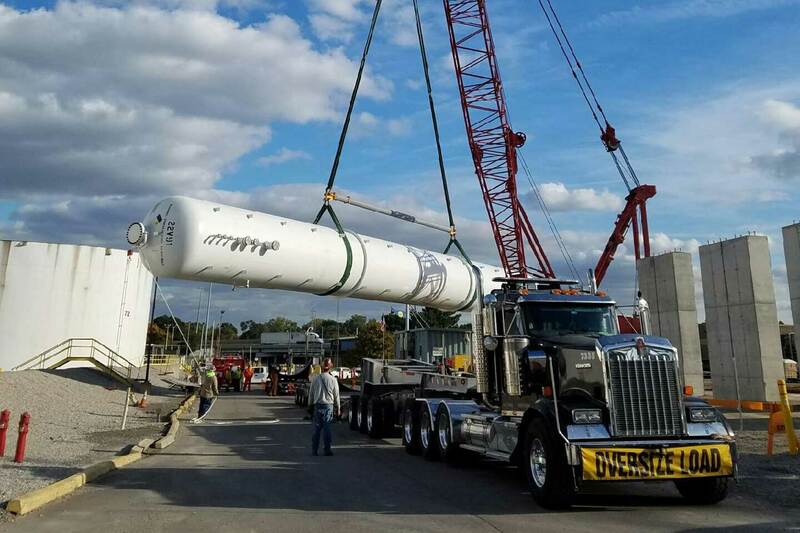 The tanks weighed in at 254,980 pounds and were 140 feet long. 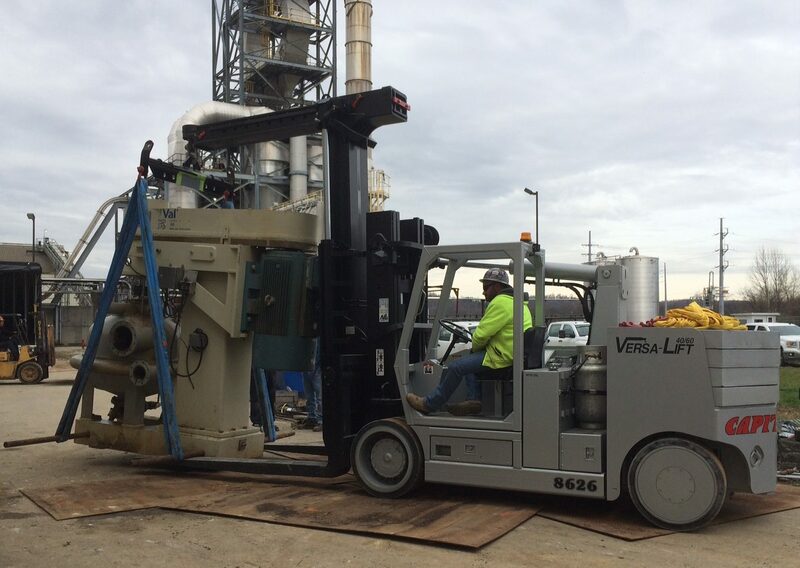 Capital City Group recently completed a project where we were asked to load, transport, and set a tank for NASA in Sandusky, Ohio for the 2020 Mars Rover project.